Dr. Sherrill Murphy, MD is a Doctor primarily located in Omaha, NE, with other offices in Fremont, NE and Elkhorn, NE (and 2 other locations). She has 27 years of experience. Her specialties include Cardiovascular Disease and Internal Medicine. Dr. Murphy is affiliated with Columbus Community Hospital, Jennie Edmundson Hospital and Alegent Health Memorial Hospital. She speaks English. The overall average patient rating of Dr. Sherrill Murphy is Great. Dr. Sherrill Murphy has been rated by 4 patients. From those 4 patients 1 of those left a comment along with their rating. The overall rating for Dr. Sherrill Murphy is 4.0 of 5.0 stars. Referred to her via and emergency room visit. Initial impression was she was cold and in a hurry. Office wait was excessive, ordered numerous tests after which I felt highly uncomfortable with her diagnosis. Obtained a second opinion and found out she had completely misread the echocardiogram she ordered. 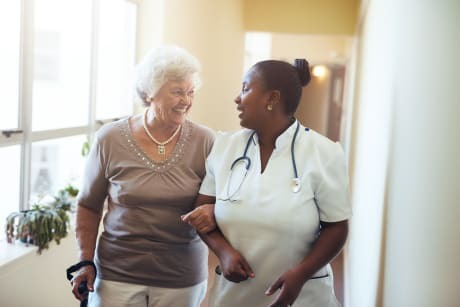 The second physician would not comment, however I contacted a friend who had knowledge of her indicated she had no business even reading echocardiograms and she should be investigated by the state licensing board. Dr. Murphy is affiliated (can practice and admit patients) with the following hospital(s). We are sorry, it looks like we don't have insurance information. Please call Dr. Sherrill Murphy's office for more information. Take a minute to learn about Dr. Sherrill Murphy, MD - Cardiovascular Disease in Omaha, NE, in this video. Dr. Sherrill Murphy is similar to the following 3 Doctors near Omaha, NE. Dr. Sherrill Murphy Is this you? 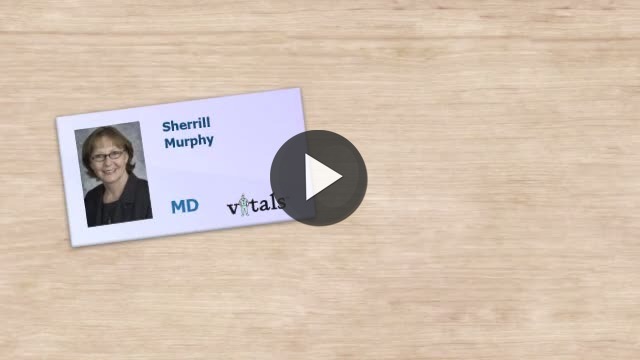 Have you had a recent visit with Dr. Sherrill Murphy? Select a star to let us know how it was.